Indagra is the largest and one of the most important agricultural event in Romania. 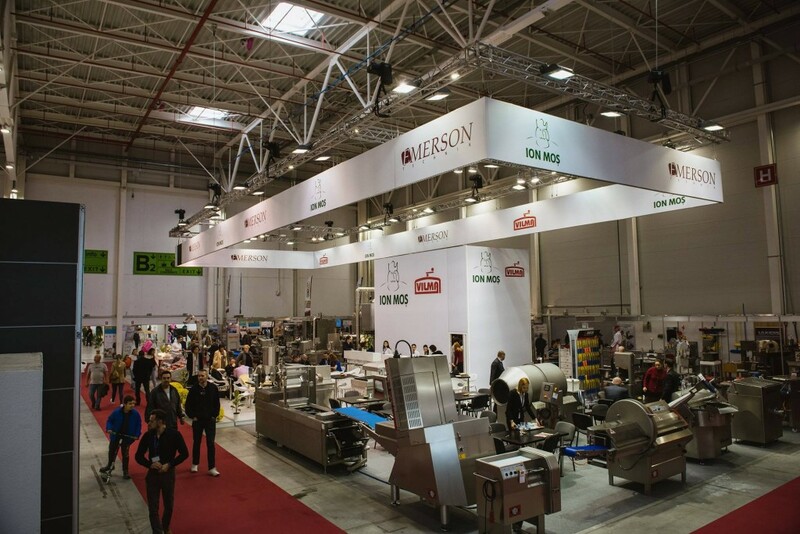 The INDAGRA 2019 will be held from 30 October to 03 November, Romexpo Exhibition Center, Bucharest. INDAGRA 2019 will take place in conjuction with INDAGRA FOOD & CARNEXPO 2019 – International trade fair for the food industry, EXPO DRINK 2019 – Wine, beer and other alcoholic and non-alcoholic beverages trade show and PACK SHOW 2019 – Exhibition for packing industry. Why exhibit and attend at INDAGRA 2019 Bucharest? 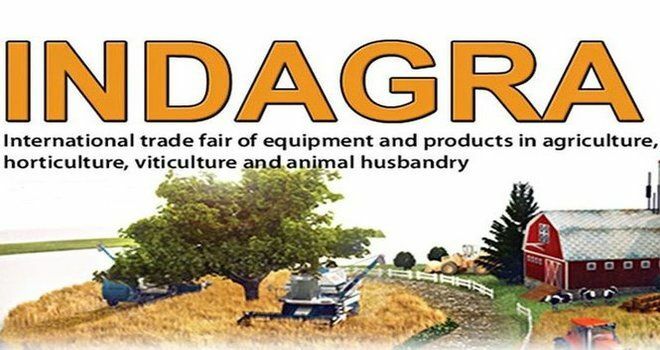 More than 500 companies from 24 countries participate each year’s edition of the International Fair of Products and Equipment in Agriculture, Horticulture, Viticulture and Animal Breeding – INDAGRA 2017, the most important agricultural production, organized annually in Romania. For exhibition stand design and construction at INDAGRA Bucharest, please contact our sales team.